Catheter Spigot is used to provide stop of flow for catheters hygienically during nursing procedures. It is non-invasive has been utilized to seal the catheterfor a short time to allow urine to collect in the bladder. 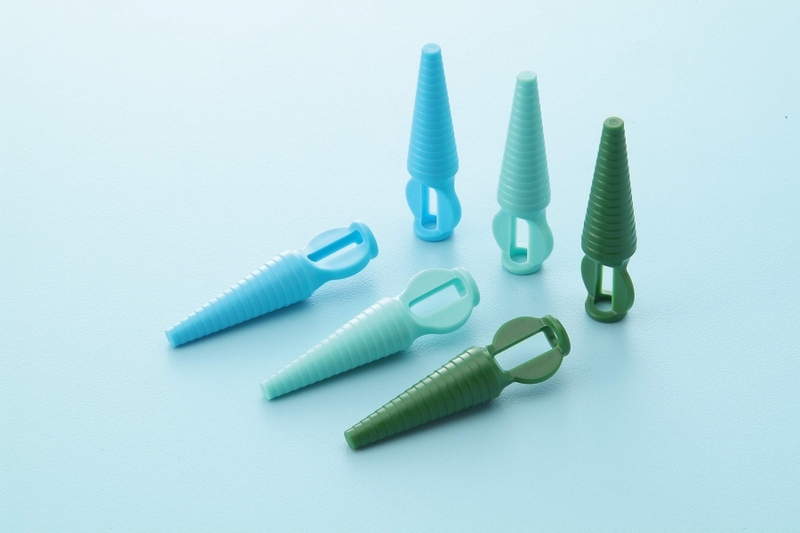 Universal size is molded to fit all sizes of catheters or tubes. Graduated design made it to easily accommodate tubing of various internal diameters. Ribbed designed provides strong, secure connections. Top with a retaining loop prevents it being lost whilst not in use. Ergonomic flanged designed assists withdrawal and maximize grip. Can be supplied sterile in individual peel pouches, or even in bulk packaging.